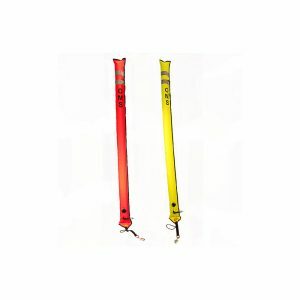 Welcome to our new web site offering the latest in PADI products. 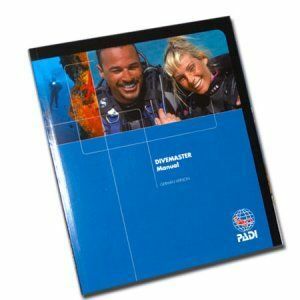 We will try and offer new and exciting PADI products as they come available. 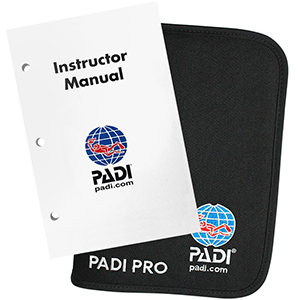 To start 2016 off we have the latest PADI Instructor manual at an unbeatable price of just €48,95. Need something that is not listed on our site? Mail us with your requirements and we will stock what you need.